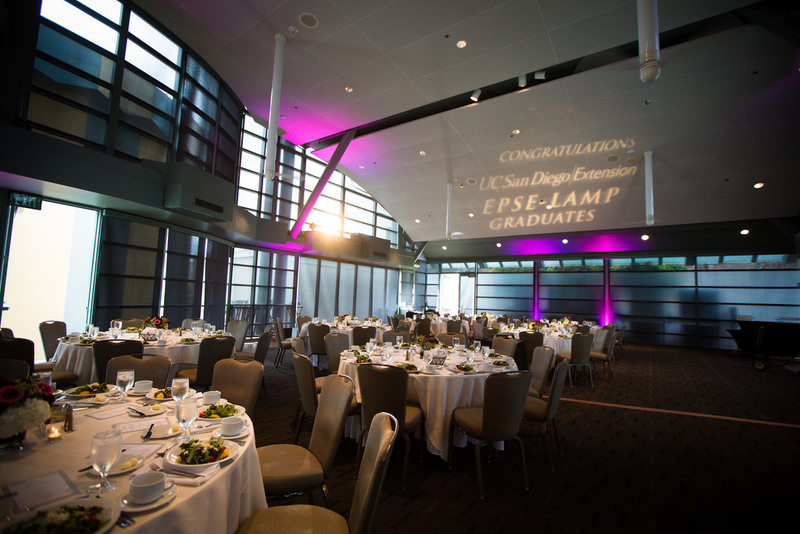 You are cordially invited to attend the graduation of the 2016 EPSE & LAMP classes at the beautiful Hyatt Regency La Jolla at Aventine. This is also a great chance to network with fellow classmates and industry colleagues. 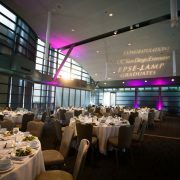 For a preview of what’s to come, be sure to check out our 2015 EPSE-LAMP Graduation Recap, or head to our Flickr page to see all of the 2015 Graduation Event Pictures and 2015 Graduation Photobooth Pictures.